Valentine’s Day is approaching, and you might be planning to do something special together with your spouse. Or maybe you’re single but planning to ask a certain interesting person out? In either case, this year you could try something different from the traditional “dinner and movie” date. In this blog post, we’ve collected a few different date ideas from Sweden, Germany, Spain and England. Feel free to try these at home! Not romantically involved at the moment or have nobody you’d like to ask out? No worries, most of these ideas are also great for a group of friends. Sweden is a land of equality, so it’s completely okay for a woman to make the first move. However, the meeting might not be formally labeled a date. In Sweden (and also in Finland), the usual custom is to ask casually if the other person would like to go out for a coffee. 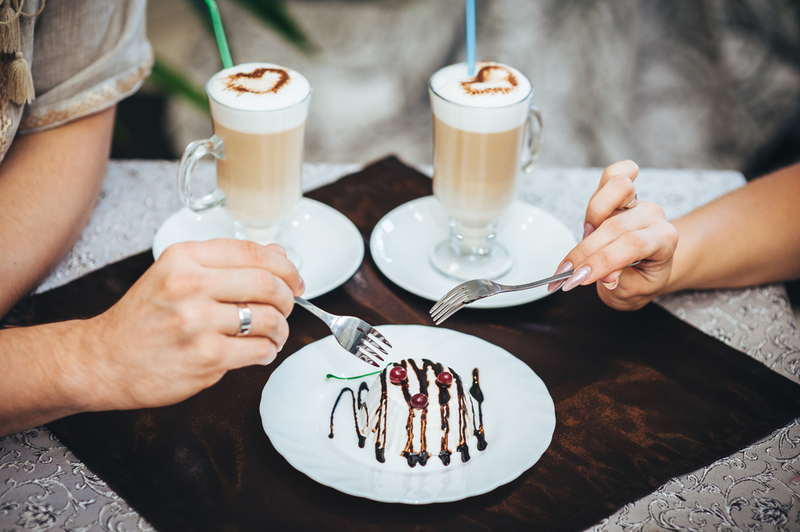 A café is a nice and safe place for a date, but if you would prefer your date to involve something more active, try bowling or minigolf. Apart from playing games, Swedes like dates where you cook together. This is an idea you can use at home right away! Plan the menu for the evening, go grocery shopping and open a bottle of good wine while you cook. Cooking is a good ice breaker and conversation starter, and by the time you get to the eating part, you’ll already feel relaxed. Like in Sweden, in Germany going out with someone is not necessarily called dating. Instead, it’s common to say you’re spending time together. Whatever the term, the point is that you get to know the other person better when you’re involved in some fun activity. You don’t need to wait for the evening: Germans think it’s fine to go out on a date during the day. 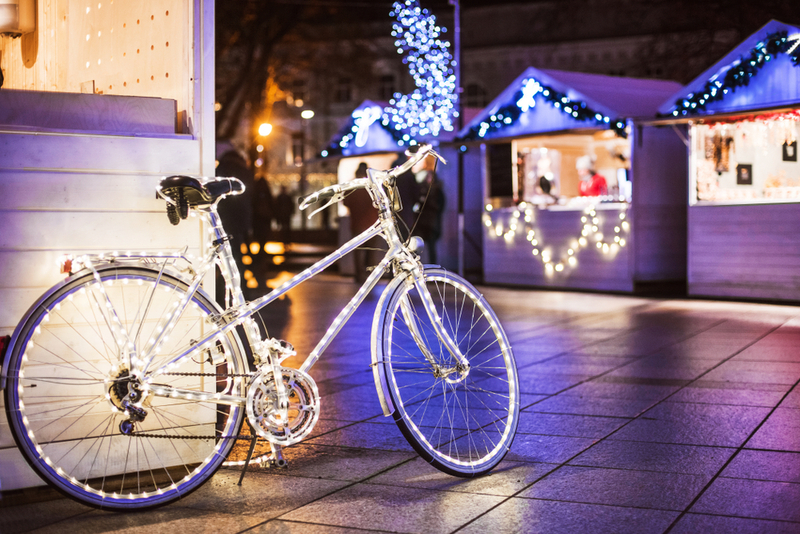 Cycling, skiing and indoor climbing are some examples of nice activities, but you can also visit an outdoor market or go see a local band. In Germany (like many other countries), you can find markets selling handicrafts and food in city centres at almost any time of the year. In Spain, having a picnic at the beach or in the park is a popular thing to do on a date. Food will always taste better when eaten outdoors! 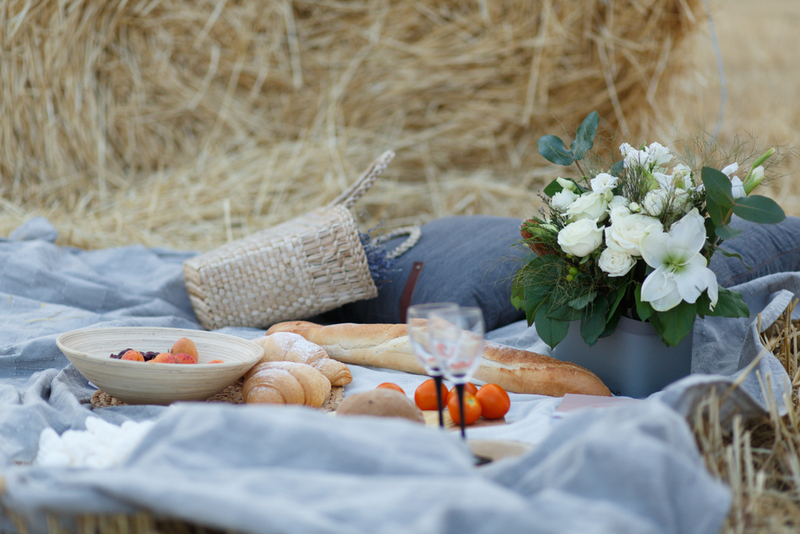 A picnic also puts you in a mood that is romantic but also relaxed at the same time. Invest in a nice blanket, good wine and tasty food. If it’s winter and cold where you are, the same thing can be done around a campfire. Another nice place for a date in Spain is a feria, a kind of temporary theme park. You could go on a few rides together or play games and enjoy the atmosphere. If you have the whole day for your date, you can also drive or take a bus to a nearby nature destination or some beautiful little village. It’s easy to have a chat while walking outdoors, but it’s just as easy to be quiet for a while without feeling self-conscious about it. Meanwhile in England, daytime dates are not very common. Instead, the custom is to go out on a date in the evening. The place is often a nice local pub, where both of you can enjoy a beer and conversation. 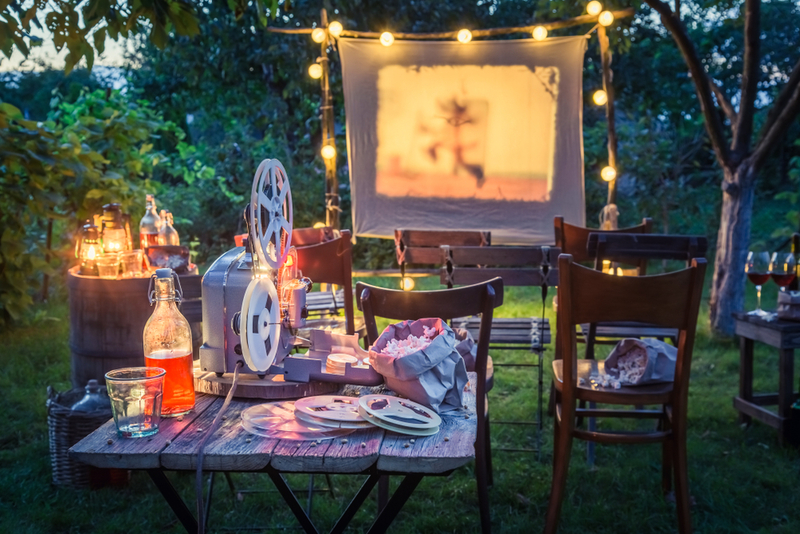 In England, like many other European countries, outdoor cinema is a great date activity. It’s not as dark as an indoors cinema, and it’s also okay to talk quietly during the film. Bringing your own food is generally allowed, and you could even bring your own bubbly drink. If your partner is interested in sports, you could do a very British thing and get tickets to see a football match (even better if it’s to support the local team). 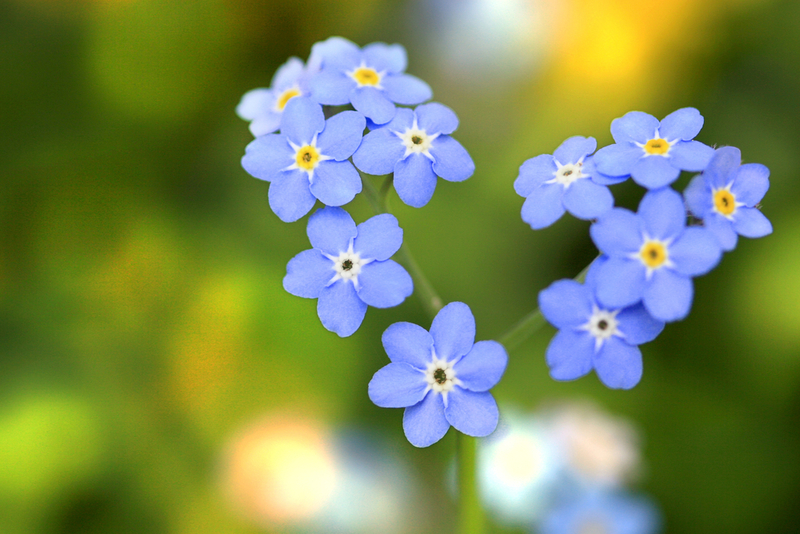 If you’re both more into culture, you could go to an interesting exhibition or visit a botanical garden. Both give you plenty of topics to talk about, which also allows you to get to know each other better. The whole WordDive team wishes you a happy Valentine’s Day! Set your goal – WordDive chooses the right courses for you!